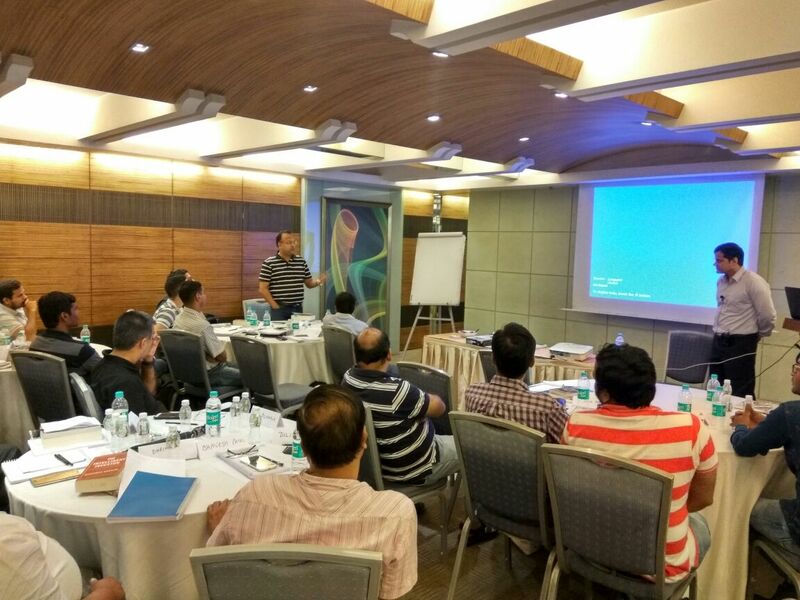 Home » Workshops » Participants' Experience » Participants’ Experiences: Second “Peaceful Investing” Workshop, Mumbai! Participants’ Experiences: Second “Peaceful Investing” Workshop, Mumbai! 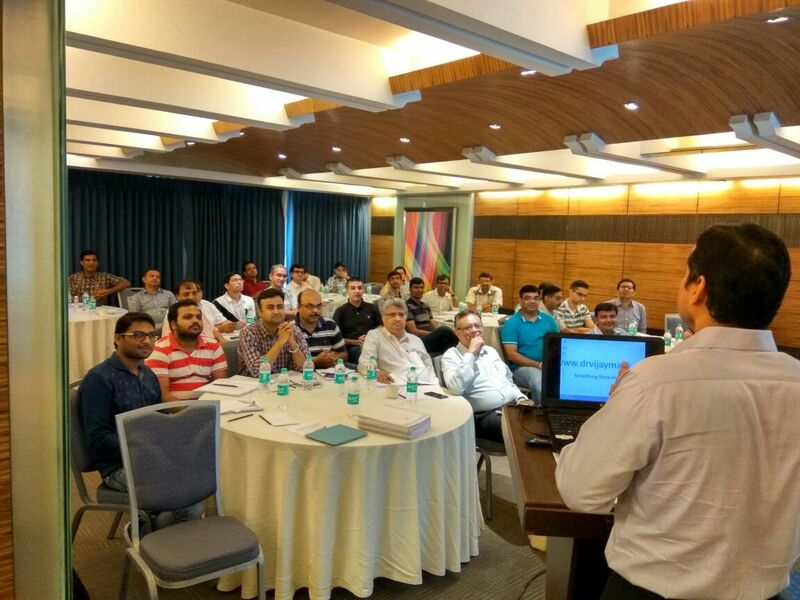 The second “Peaceful Investing” workshop was held in Mumbai on September 11, 2016. 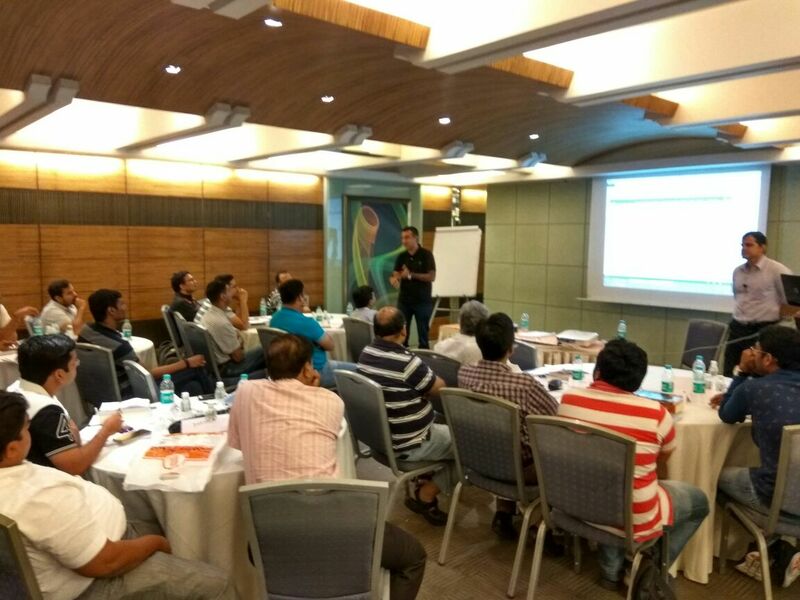 The workshop was aimed at sharing equity investing knowledge with the participants that could help them gain confidence while taking their equity investment decisions. Second “Peaceful Investing” workshop became special in many aspects. The workshop became the first “Peaceful Investing” workshop to witness participation by female members. The workshop was also special as it witnessed investors from cities like Vishakhapatnam, Hyderabad, Nanded, Pune and Bharuch coming to Mumbai to attend it. The presence of outstation participants from distant cities shows the confidence that investors have placed in us. It was a similar case when we had the privilege of a participant coming from Chandigarh to Mumbai to attend the first “Peaceful Investing” workshop in August. The workshop focussed on concepts of stock investing including different aspect of analysis like financial analysis, business & industry analysis, valuation analysis and management analysis along with price to pay for any stock. Many live cases were discussed as examples.The workshop also focused on portfolio creation, the ideal number of stocks, steps to monitor the stocks and the strategies to sell the stocks. Guidelines specific to those investors who have a day time job and therefore, are able to debit only part of their time for investment analysis, were also discussed. 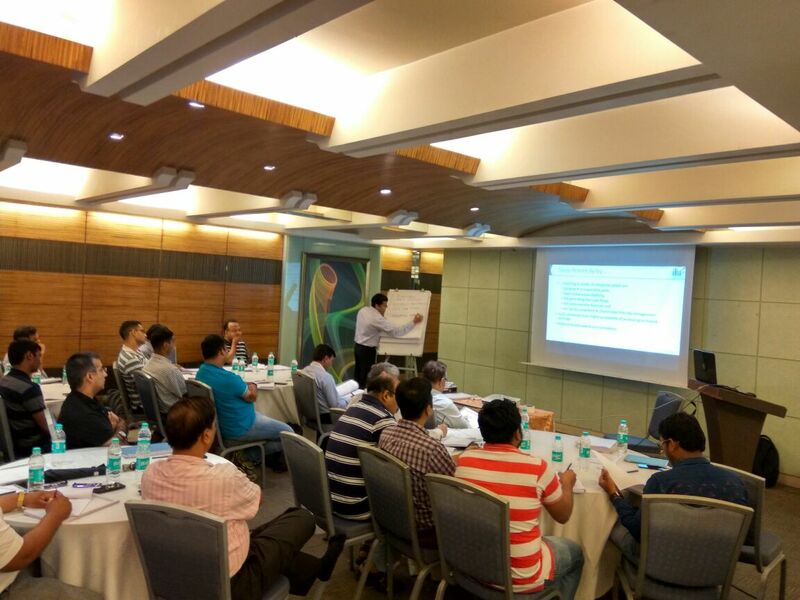 Answering to the queries of the participants was a key aspect of the workshop and various queries of the participants related to stock investing were answered and discussed in the workshop. Many members shared their investing journey and important lessons with all of the participants, which was a very important part of learning from the day. 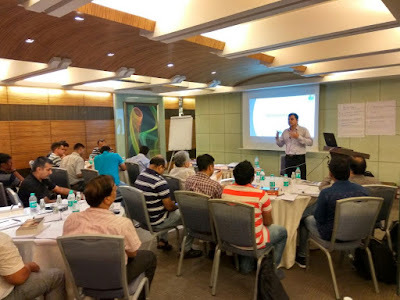 @drvijaymalik Workshop changed the perspective towards investing.Pleasure to part of this workshop. @drvijaymalik Workshop was very informative. Int. coverage , Fund flow analysis, SSGR ratios , etc was very informative and Interesting.